Inspired by the finer things in life, Sean Erez created Shop Under in 2002 as a way to offer luxury fashion accessories without paying top dollar. 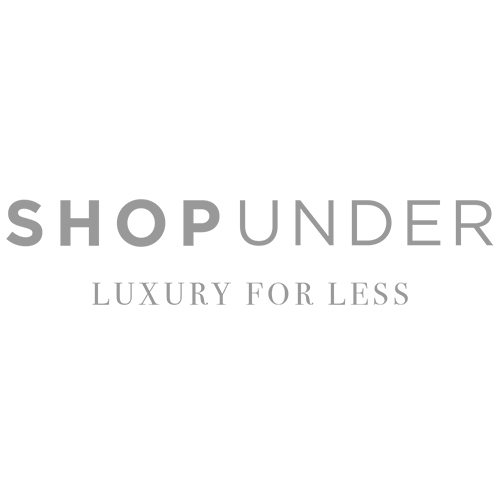 Based in Montreal, Canada, Shop Under has become a recognized online retailer selling handbags, shoes, sunglasses and other high-end accessories from prominent designer brands. We thrive on our customers having an unforgettable shopping experience and going home with the perfect purchase. Should you have any questions or concerns, we guarantee that our customer service team will help guide you in the right direction. Quality control is of the utmost importance to us. Our team of luxury fashion experts verify the quality and authenticity of each item before adding them to our online catalogue. Before shipping out your items, we ensure that they are in pristine condition, carefully packaging your order. Giving back to the community has always been important for the team at Shop Under. In fact, we most recently partnered up with local affiliate Dress For Success, who shares our same value: fashion should be accessible to all! Eager to see what goes on behind the scenes? Check out our videos here, or stay tuned on our social media for updates on our in-house warehouse sales, fashion shows and exclusive VIP events!